Looking for something unique? 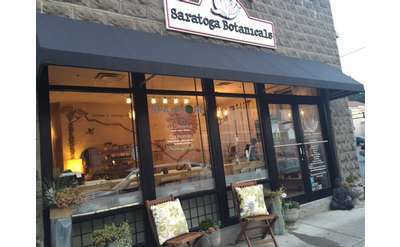 These businesses in and near Saratoga Springs all offer locally made goods ranging from soaps and candles to jewelry and household products. Take home something special and shop local! An enchanting boutique day spa that combines the whimsy off the Adirondacks with the homegrown charm of Saratoga. Visit the spa for a service, experience their interactive blending bar and shop their 200+ products made on the spa's premises. 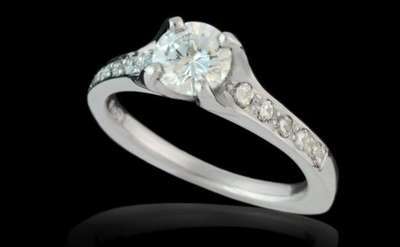 deJonghe Original Jewelry offers a wide range of beautiful, original jewelry. This handmade gold and platinum jewelry is designed by renowned artist and owner Dennis deJonghe. Design consultations by appointment. 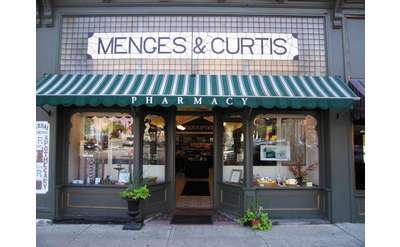 Menges & Curtis Apothecary in downtown Saratoga Springs is one of the only compounding pharmacies in the Capital Region. The shop sells custom-made medications, essential oils, pet products, gifts, and more. Looking to transform your raw fiber into yarn or carded fiber? Battenkill Fibers Carding & Spinning Mill offers spinning & carding services using traditional machinery. They also produce yarns and fiber products for wholesale and retail markets. Lavenlair Farm is an 80-acre oasis of peace near Lake George with a 200-year-old stone farmhouse, nearly 5,000 lavender plants, and a meditative labyrinth. Recoup in an atmosphere of luxurious rustic comfort. Small-batch, handcrafted soaps and skincare products made with locally-sourced natural ingredients. Free from parabens, sodium laurel/laureth sulfates, and other additives. Give the gift of Saratoga with Saratoga in a Box. Create your own box and send to someone who loves everything Saratoga (or keep it for yourself)!